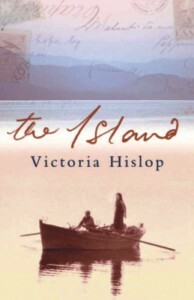 The revelation is that, in Hislop's imagination, Spinalonga is more civilised than many aspects of the mainland. There are deaths but there are marriages, too. These are people imprisoned behind fortressed walls but they have rights and freedoms that gradually come to heal.